The Creative Momentum project is offering creative businesses that have a premises open to the public the chance to be part of a heavily marketed initiative connecting their business with visitors to their region. 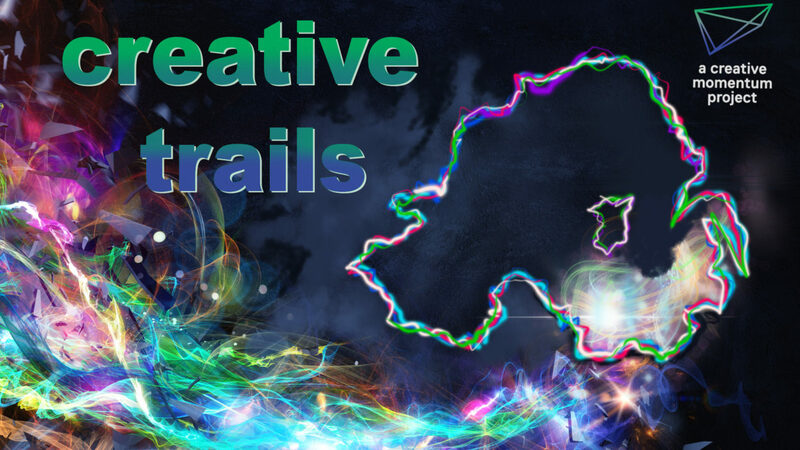 “Creative Trails” will be a mobile app that showcases the creative industries that offer a visitor experience to a previously unconnected market of tourists and visitors. It is also envisioned that successful applicants to this opportunity will be able to avail of a further opportunity where professional photographs will be taken representing their business where applicable, which can be used for promotional purposes. What should the app do and why should it exist? This app will exist primarily to act as a means to connect creative businesses with a previously unconnected market – the tourist market. It has been recognised that the areas this app will address do not have any mobile based active trails that promote the creative industries in the area. The app will inform users where the creative industries in the area are, where they are in relation to the user and what these industries can offer the user of the app. The app will allow the user the ability to search the businesses featured in the app offering various filters and then allowing the user to view these hits on a map. Our aspiration is that this app will be the ‘go to’ medium for tourists to connect with the creative industries in the region, providing the means to easily plan a trip of a chosen duration and offering places and experiences that satisfy their interests. 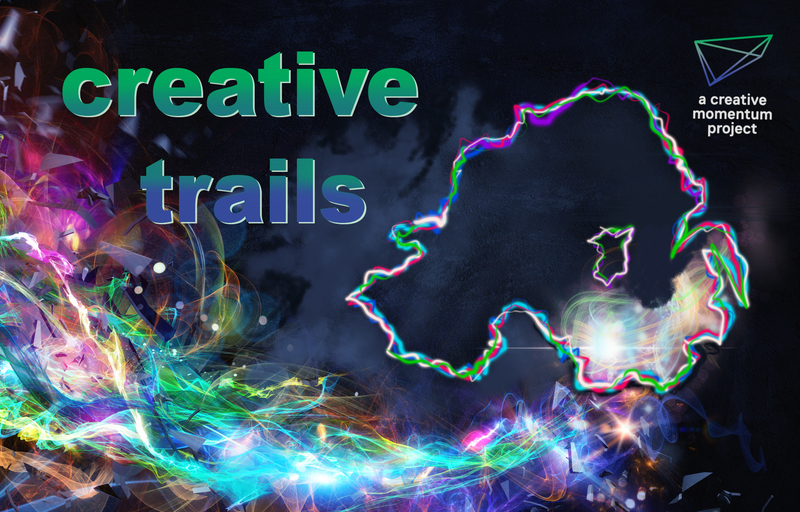 Who will use the “Creative Trails” app? The app will be aimed at tourists, walkers, day trippers and people interested in the creative industries. It will be also be used by councils and tourist offices to promote the region. The users will be of all ages, but it should be as intuitive as possible and the user should not need a high comfort level with technology. The app will be marketed for down load at tourism offices and at centres with high visitor numbers where there will generally be free wifi available, however once downloaded, the app should be able to operate without having an online connection. Where functionality is compromised by lack of an internet connection the user should be notified that this is only available with a connection and the rest of the functionality of the app should be unaffected. The visitor will arrive at a tourism office. The app will be promoted and the visitor downloads it in the premises. They select one of two trails and are brought to a visual user interface. An arrangement of the creative industry ‘profiles’ is displayed, the user can opt to get more details by clicking on respective profiles. A trail suggestion starting at the current location may be displayed, including travel times. Eateries, accommodation, other places of interest that will increase dwell time in the trail region will also be displayed. Why should a creative business apply to be featured on the Creative Trails app? This will give the businesses on the app the opportunity to featured and marketing on a new platform, and allowing them a new way to engage with potential customers. Participation also ensures that featured businesses are showcased through the MyCreativeEdge.eu platform through the EU counties participating on the project. Who Should apply to be featured on the app? How Should a creative business apply?